Biometric verification is any means by which a person can be uniquely identified by evaluating one or more distinguishing biological traits. 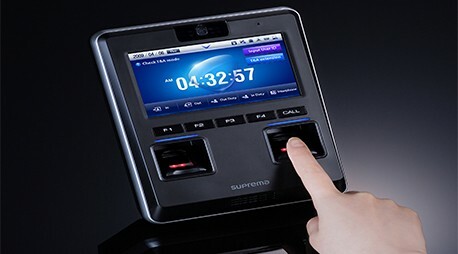 Unique identifiers include fingerprints, hand geometry, earlobe geometry, retina and iris patterns, voice waves, DNA, and signatures. We provide a new range of biometric systems to our customers for everyday use. Now you can avail our offer with installation by our well-equipped staff. So make your home safe today and order your system from us.